Nothing Says Vermont like a SNOW DAY! 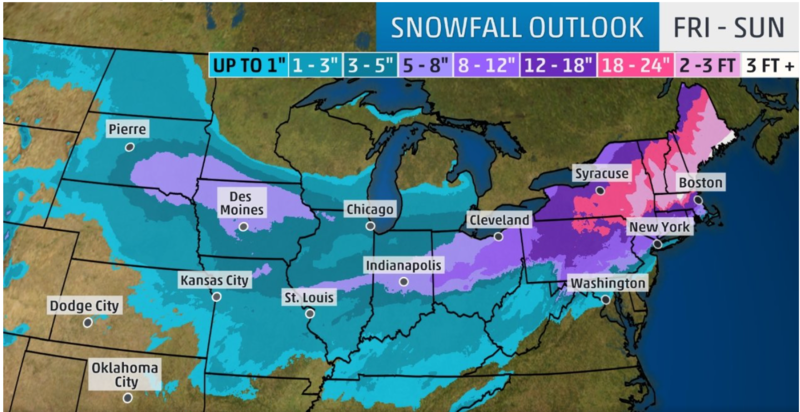 The internet is inundated with information regarding winter storm, Harper, that is coming to New England this weekend and it looks like Vermont is going to get the best of it! 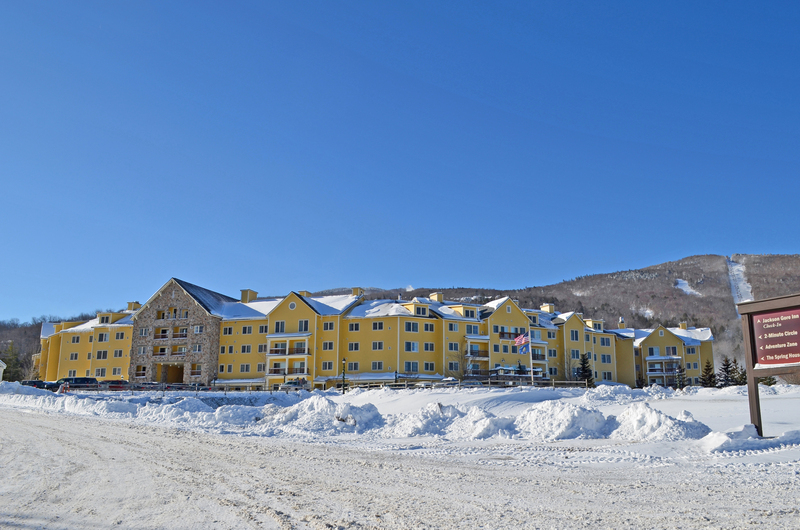 On any given weather channel, the Okemo Valley is projected to get between 18 inches and 3 feet of snow before Monday. 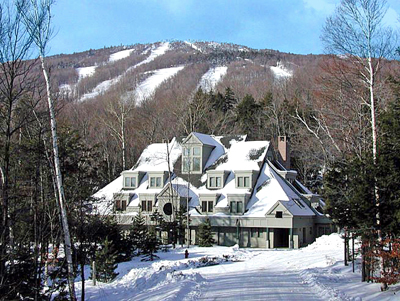 Nothing says Vermont like a snow day and we already have your whole day planned for you! Since the snow is supposed to start Saturday evening, that means there is bound to be EPIC powder Sunday morning. Even though it is a snow day, that doesn’t mean you should sleep in. You know the old saying, “The mountains are calling and I must go”? 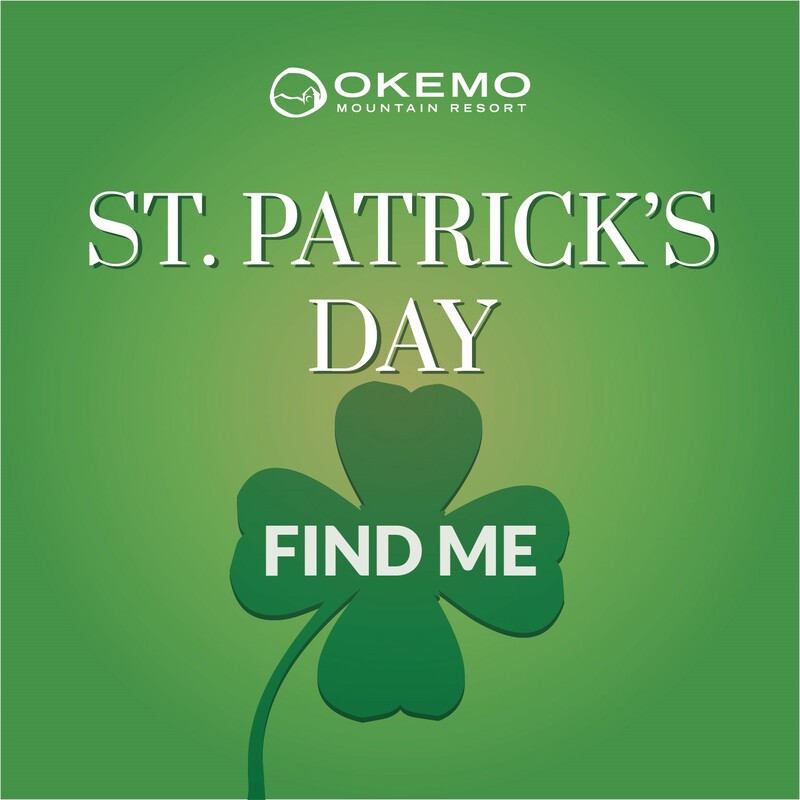 Well, Okemo will certainly be calling your name and you are going to want to get the first tracks of the day! If you are an experienced skier, make sure to take advantages of the woods trails because they aren’t always in prime condition. My favorite place to ski on powder days is on the South Side, playing in knee deep snow on Loose Spruce and Forest Bump. 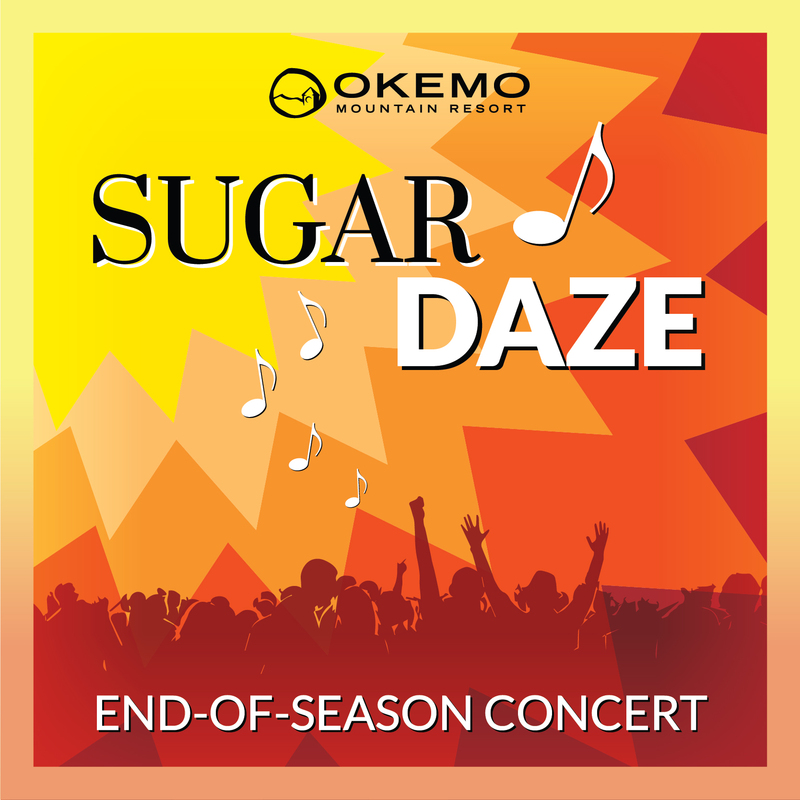 However, if you aren’t as experienced, don’t worry, every trail on Okemo will be in excellent condition on Sunday. We all know that powder skiing or snowboarding can take a lot out of us, so if you aren’t able to stay on the mountain all day, that’s okay. Some of the best snow day activities can be had from the comforts of your own home. 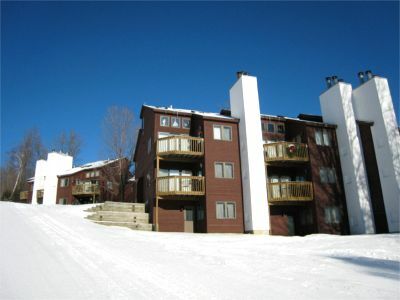 So, spend the morning at Okemo and then go home to relax in the afternoon. Before you do, make sure you stop at the store and get hot chocolate and maple syrup, I promise you won’t be disappointed. Once you are home, get into some comfy clothes, make that hot chocolate (add some Baileys), and if you are lucky, curl up in front of your fireplace. If you don’t have a fireplace, find the coziest blanket you have and find the best spot on the couch. Turn on Netflix and find a movie or that TV show you have been waiting to binge watch. 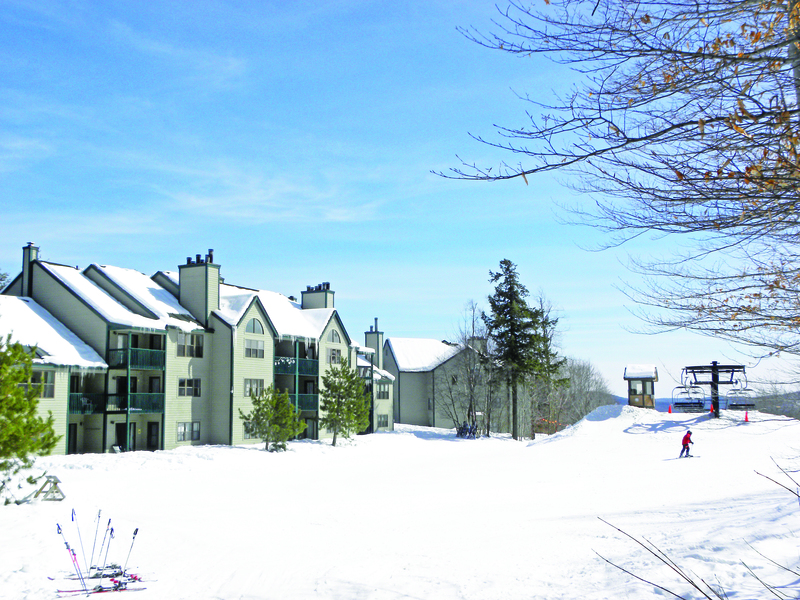 Spend a couple hours relaxing and warming up from your morning on the hill. 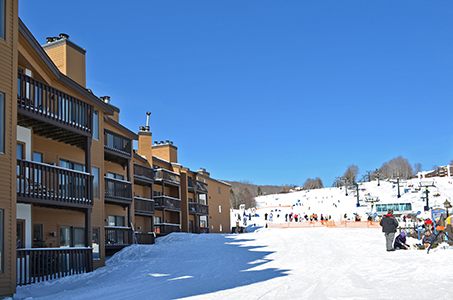 Don’t spend too long though, because that snow is still calling your name. When is the last time you built a snowman? I am here to tell you that you are NEVER too old to play in the snow. Get on your snow gear and head outside. You can drag along your family or friends and see who can build the best snowman, or make it a team effort to make one giant snowman. Before you head inside, find some clean snow because you must make Maple Sugar on Snow! Recruit someone to go inside and heat up maple syrup on the stove until it reaches 235 degrees, while the other person fills a pan with hard packed snow. Once you reach the correct temperature, drizzle it over the snow and enjoy this legendary Vermont treat. If you are still looking for fun filled activities to do on your snow day, you should pull out those old dusty board games or card games. We know life is usually too busy to do this, so take the time to enjoy a game or two with family or friends. I will also be spending the afternoon in the hot tub because nothing is more magical than sitting in a hot tub in a snowstorm. What is the best thing about snowstorm Harper? Well, it falls on a holiday weekend! Which means, you get to wake up Monday morning and repeat all of your favorite snow day activities! Please share your favorite things to do in a snowstorm with us! 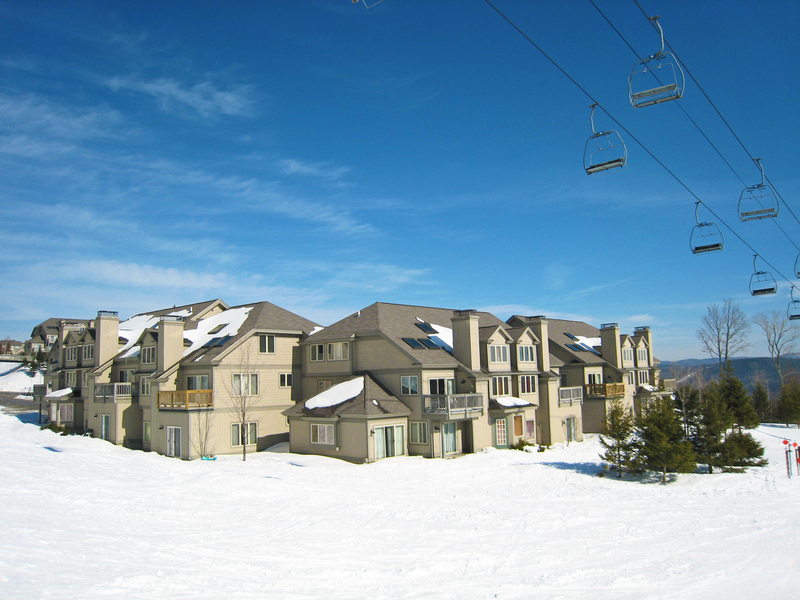 In case you can’t tell, the team at William Raveis Vermont Properties loves our community! With that, we think it is extremely important to give back. As you probably know, Ludlow is a very small town and sometimes there isn’t a lot to do. So, our way of giving back is sponsoring fundraising events for local organizations within our community. This winter, join us for any and all of our upcoming events! 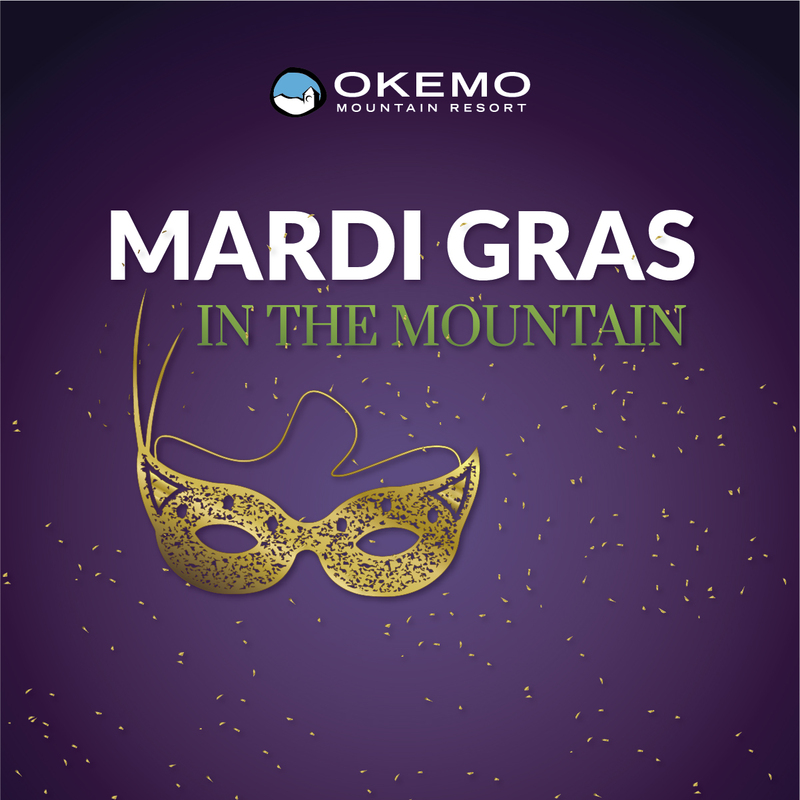 Join us on Saturday, January 5th, for Mario the Magician, at the Okemo Base Lodge. This is an interactive magic show for the whole family! 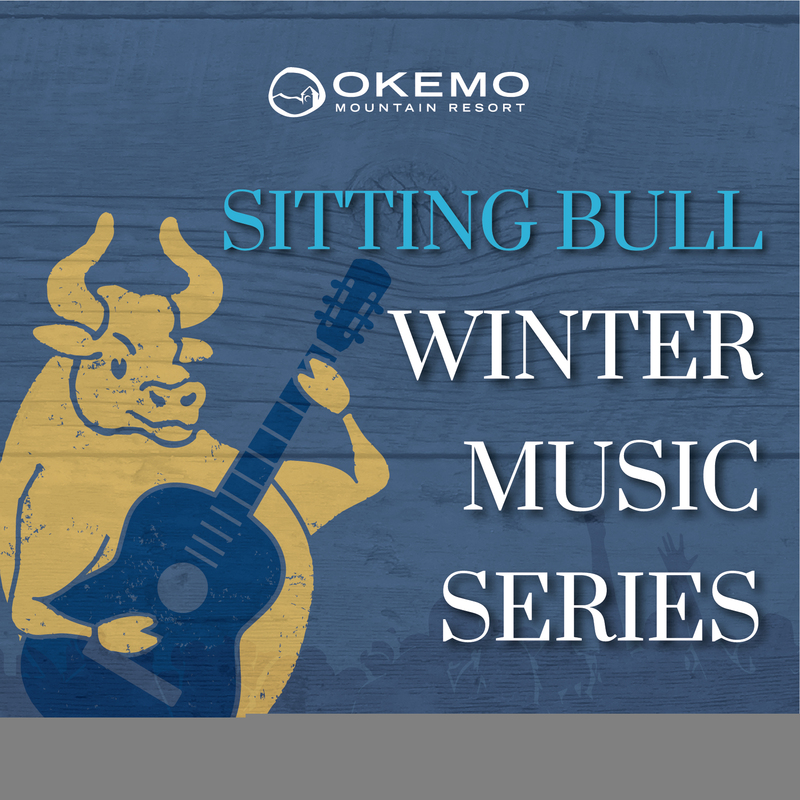 We sponsor the event for OMARA, a non-profit booster club that supports athletes in the Okemo Competition Center programs and Okemo Mountain School. These athletes compete in alpine racing, freestyle, or snowboarding, all of which are extremely costly to run. OMARA lends a helping hand in administrative, logistical, and financial areas to support these programs. Come out and enjoy a fun family night and support OMARA! 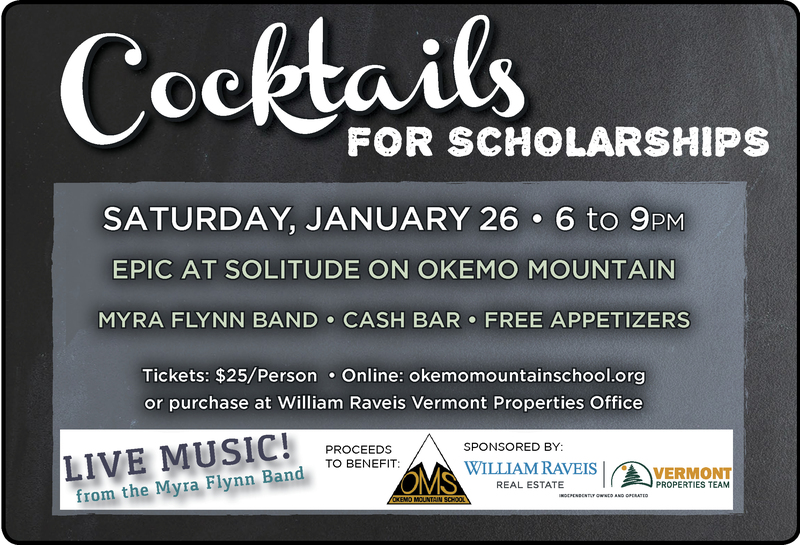 Join us on Saturday, January 26th, for Cocktails for Scholarships at ePic on Okemo. 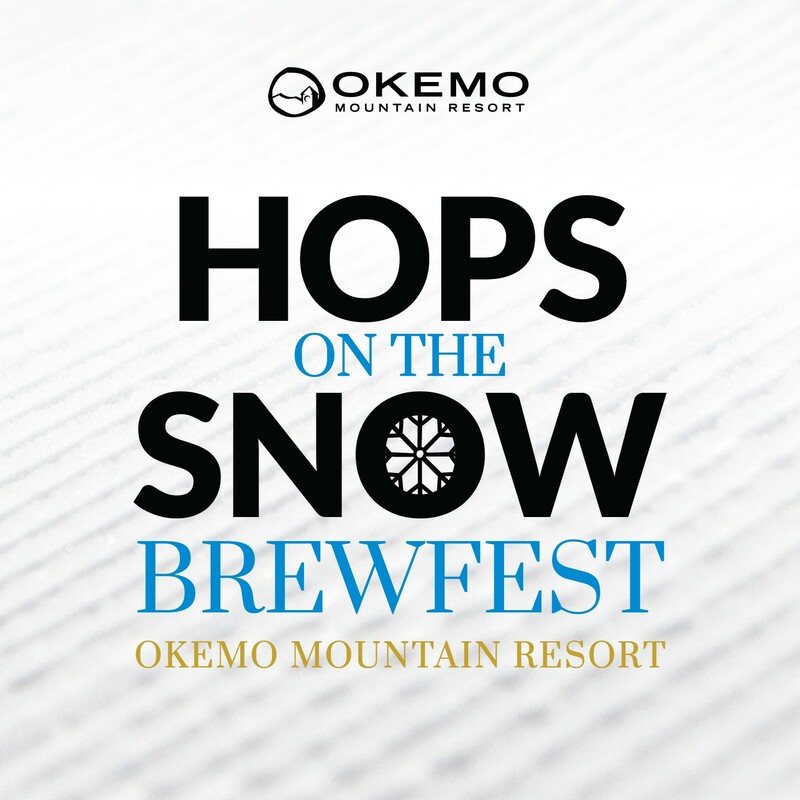 This is a great apres ski event, geared towards adults. There is live music by the Myra Flynn Band, free appetizers, and a cash bar. 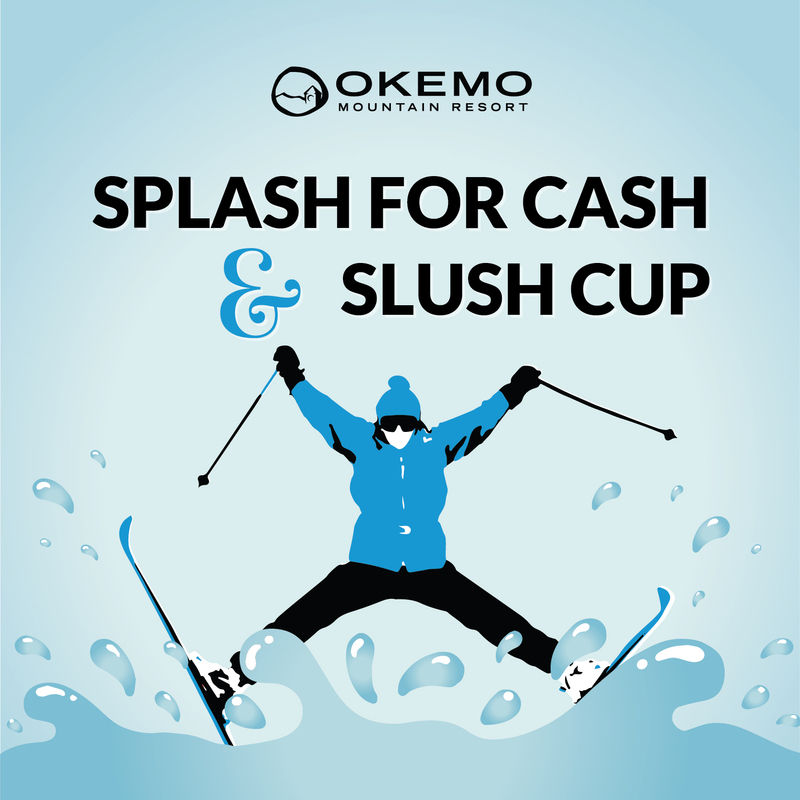 We sponsor this event to benefit Okemo Mountain School, our local non-profit winter academy for skiers and snowboarders. The school supports a rigorous academic curriculum while providing an intense on-snow training schedule. The school is quite costly, so we have sponsored the Cocktails for Scholarships event, dedicated in raising money for athlete scholarships to attend OMS. Don’t miss this great event with live music and support the OMS student-athletes! 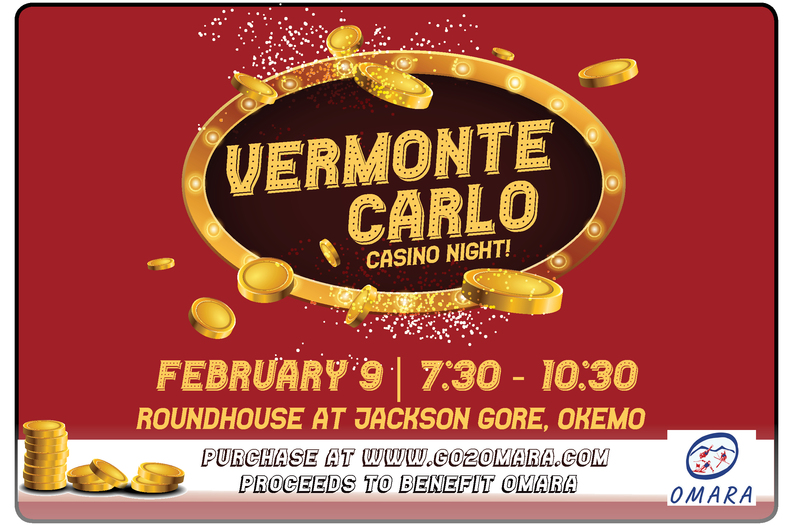 Join us on Saturday, February 9th, for Vermonte Carlo at the Roundhouse at Jackson Gore. This is a fun casino night with a Vermont spin! There will be free appetizers and a cash bar. Vermonte Carlo is another fundraiser to benefit OMARA. 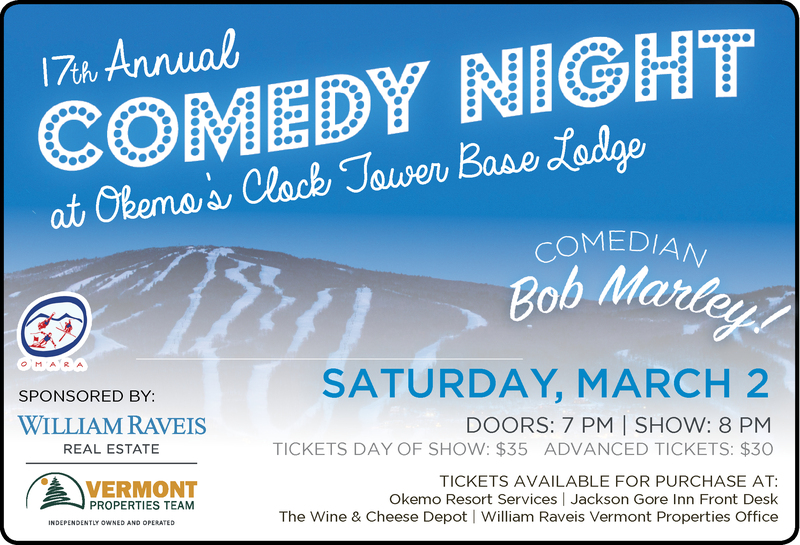 Join us on Saturday, March 2nd, for Comedy Night at Okemo’s Base Lodge. This year’s comedian is the “wicked funny”, Bob Marley! 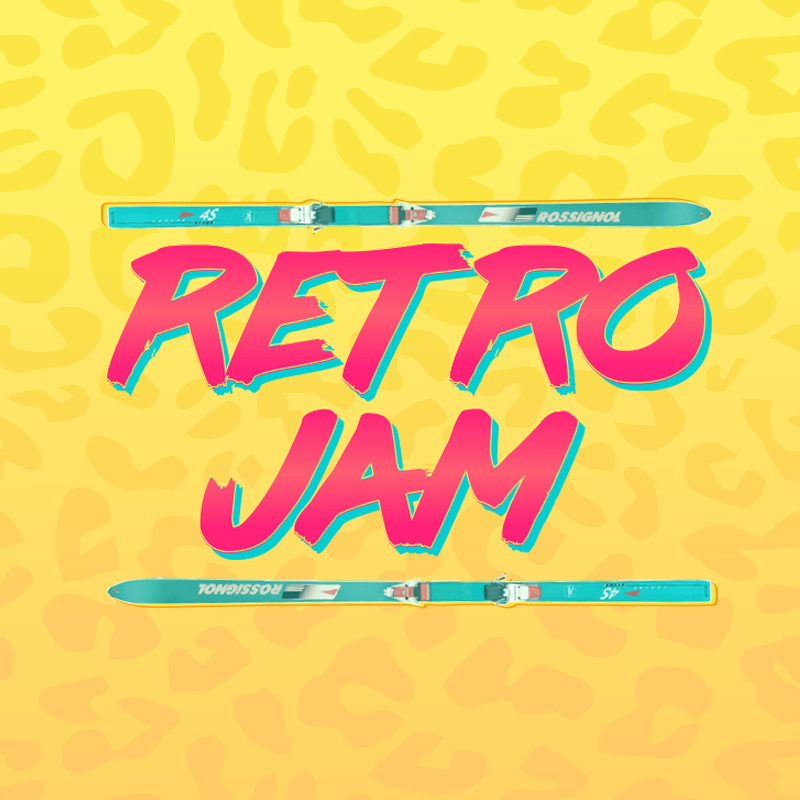 This is one of the most popular events of the season and is always a fun night out. 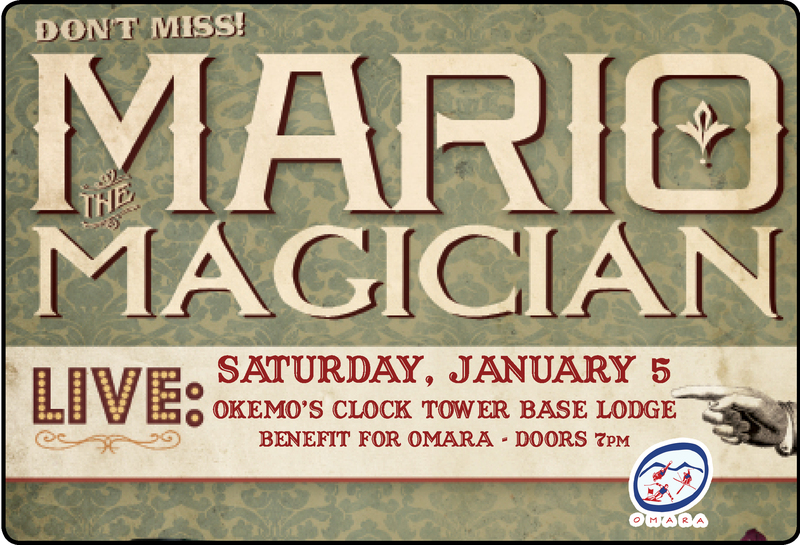 Again, we sponsor this event to benefit OMARA. We hope to see you at some of our events in the new year!